Columbia Elementary and Wadsworth Magnet Compete in Perennial Math Competition. 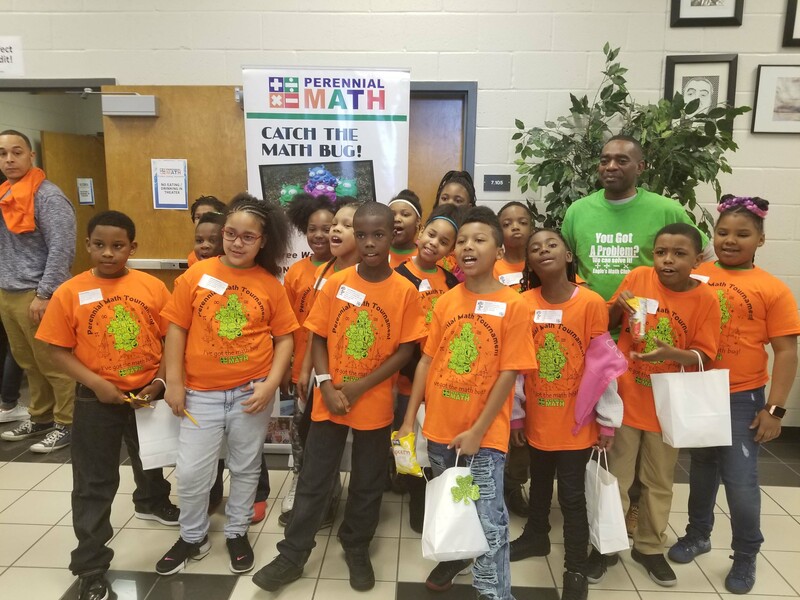 Two DeKalb County School District (DCSD) elementary schools represented the district well in an out-of-county regional mathematics competition. The Perennial Math Competition was held at Shiloh Middle School in Snellville, Ga., on Saturday, March 17. Schools from throughout the area gathered together to test their knowledge on standards-based math problems in a competitive format. The competition consisted of individual testing, games, team-based problem solving and even tests for parents. Columbia Elementary’s Math Club tested a group of third-grade students against the best in the region. The team is headed by Padaric McCrary and Monica Green, who plan to assemble a team for next year’s competition. 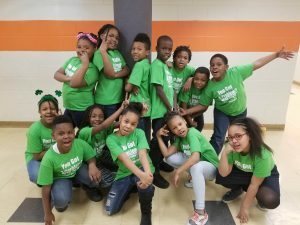 While the team did not place in the March 17 competition, the two teachers also hope to organize a similar competition for Region 5 schools by Spring 2019. Columbia Elementary was joined by Wadsworth Magnet School at Shiloh Middle. Wadsworth fifth graders Justin Palmer and Lauren Williams claimed third-place finishes in the competition. Click here for more information on the Perennial Math Competition. Click here for a complete album of pictures from the Gwinnett County competition.